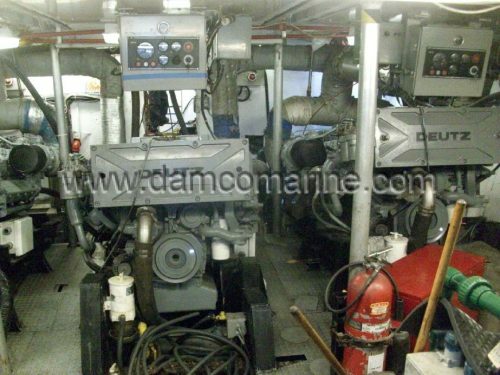 This vessel has been very well maintained and is in excellent shape. 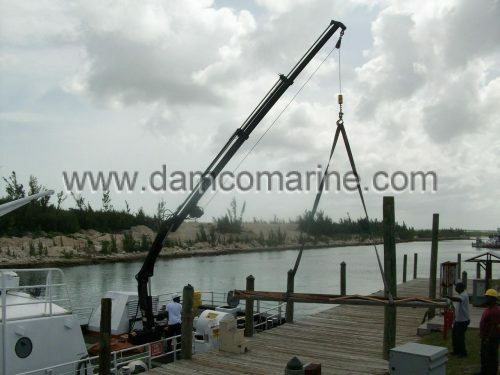 The vessel was working for a major cruise line operating in the Bahamas. She was used to transport staff to and from the island where they live to the cruise ship island for the day when the ships were in and then back home at the end of the day. She also carried freight back and forth from the ships to the island. Due to the nature of her work she has always been maintained to the highest standards and regularly dry-docked. She has air-conditioned seating for 86 passengers and living and cooking accommodations for six crew. It would make an ideal conversion to an inter-island freight boat or even a live-aboard dive vessel. She was fitted with a new deck crane in 2016. She is also Bahamas Duty paid and registered in the Bahamas. CB 020 Camcraft Crew Boat with Deck Crane has been added to your request. You may request information on up to 5 vessels. You currently have . You may submit your request now, or keep browsing.